Lab Circuits continues investing in new machinery to improve manufacturing capabilities. 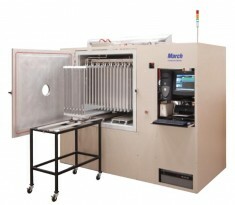 We selected the PCB-800 of March Plasma Systems because meets our demanding PCB production requirements. It can process advanced PCB materials, and also very high aspect ratio through holes and blind vias.